Bart Becht is staying as the perfume maker’s interim boss, a week before outsider Elio Sceti was due to take over. The former Reckitt chief and dealmaker is just who Coty needs if its bid for P&G’s beauty business succeeds. But it hardly counts as a well-planned succession. Coty, the owner of Davidoff perfume and other high-end fragrances, announced on June 23 that Bart Becht is to remain as interim chief executive officer. The company explained that the decision came “in connection with” Elio Leoni Sceti deciding not to join the company. He had been slated to replace Becht in July as boss of the $11 billion consumer goods group. 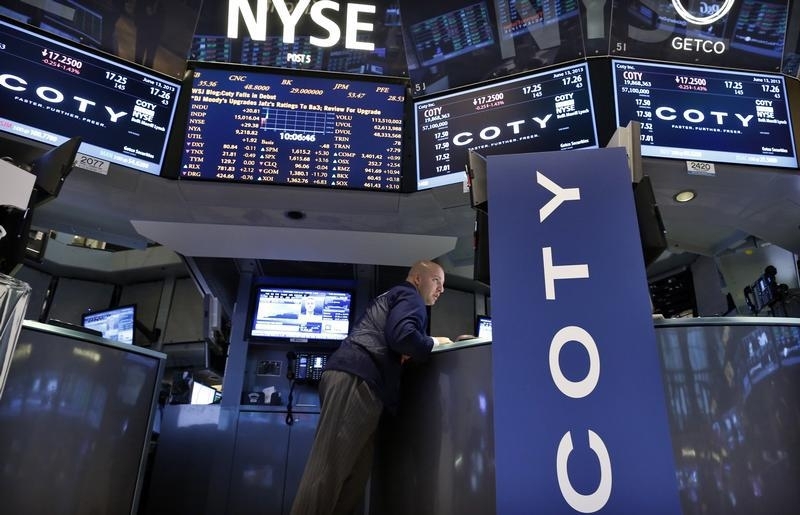 Coty is on track to win the auction for Procter & Gamble’s beauty care business for about $12 billion, Reuters reported on June 16. Coty said it would pay Sceti, the former chief executive of UK frozen foods company Iglo, $1.8 million in severance. Sceti will also be subject to a 12-month non-compete agreement and a 24-month non-solicitation agreement.